If a 5-year-old had said it, it wouldn’t have been a big deal. My friend isn’t 5, though. He’s 24. When he said it, it was so matter-of-fact. It started with one of my dorky reverse- psychology tricks to get people who I know dropped out of school to say positive things about education so that maybe they’ll eventually go back and finish up. “Dude, I’m so sick of school right now. I want to just go home, sleep, and not do any work. I’ll be done in April. Tell me to smarten up” I said. “When’s April? I don’t know my months.” Not even kidding. 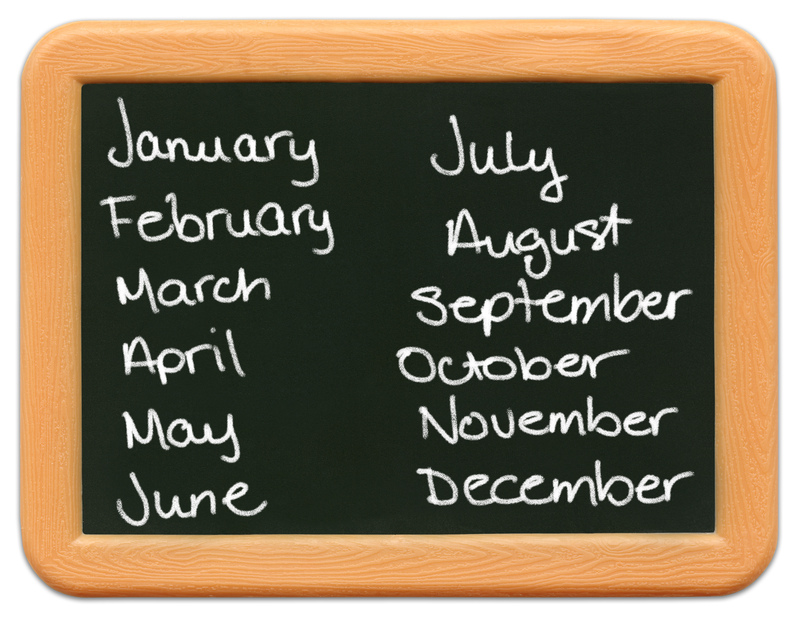 Simple question: when are kids supposed to learn their months? According to the Ontario curriculum, kids are supposed to know their months in Kindergarten, or the latest by the end of Grade 1. So what happened? Yes, the answer could be that he’s just not the brightest crayon in the box, but I’ll tell you right now that is not the case. He doesn’t remember meeting me because he was drunk the first dozen times we chatted. His sister has beat up a few of my friends, and even followed me home a few times. I’ve watched his dad hit on high school girls on the bus. When we meet up, our conversations revolve around how long it has been since he was last in jail. A lot of people reading this would say, “Wow, what a screw up.” Some might ask why I would hang out with people like him, but I know there are a few of you who get the point of all this. What was happening in the life of this guy that when he was just 5 years old that he couldn’t manage to learn a list of twelve months? The learning disability argument only goes so far. What was distracting him? What was going on at school? What was going on after school? What was going on at home? What else doesn’t he know? I couldn’t get his statement out of my mind. “I don’t know my months.” It broke my heart the more I thought about it. What implications does not knowing your months have on your future? How can you possibly make long-term plans when you don’t even know when April happens? How could you get excited for your birthday as a kid? How could you measure your summer vacation? How could you actually make a court date? How could you know when you would be let out of jail during your sixth incarceration? In January, I wrote about overcoming barriers to the choices we want to make for ourselves. I meant every word, but faced with this simple statement, I don’t know what to say. While there is almost always an intricate interweaving of factors both within a person and surrounding a person, how much credit do we give the surrounding factors in these situations? I don’t know. All I know is that my friend doesn’t even know his months. It’s not okay. I thought that I didn’t know my months, either, but it turns out I do. I just have an issue with matching the month with the number it is, so I have to count. I’m sixteen. it’s okay, though, considering I’m planning on memorizing the numbers soon.